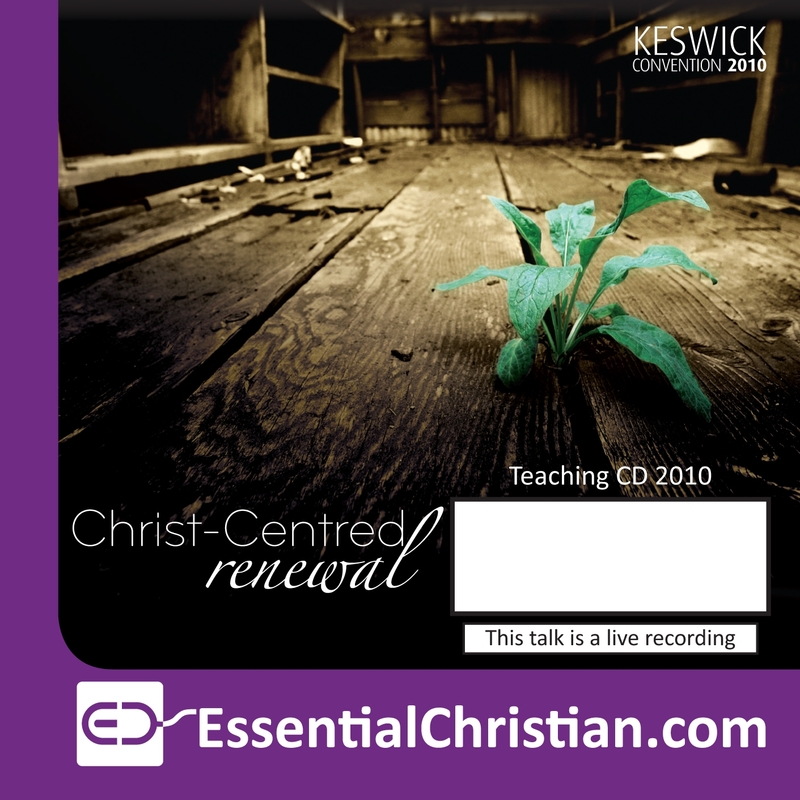 Renewing our learning is a Rev Hugh Palmer & Rev C Jonathan Stephen talk recorded at Keswick Convention - 2010 on Renewal available as MP3 Download format. The early Christians out-thought and out-lived their contemporaries. Our church life is too often shaped by the weight of tradition or the raw enthusiasm and excess of the new. What does Scripture have to tell us about how we live together and grow together as Christians? What does it mean to be both gospel-centred and mission-minded? How can we both care passionately for one another and go on growing our understanding and knowledge of what it means to be God's family? These seminars aim to help us take these insights and apply them to the way we live out church now. Be the first to review Renewing our learning a talk by Rev Hugh Palmer & Rev C Jonathan Stephen! Got a question? No problem! Just click here to ask us about Renewing our learning a talk by Rev Hugh Palmer & Rev C Jonathan Stephen.